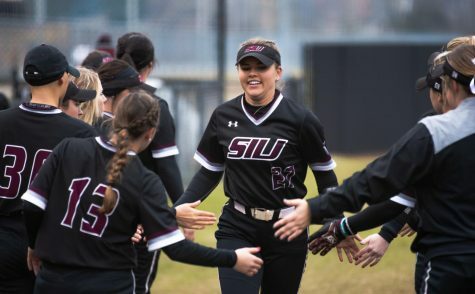 After reaching the semifinals of the Missouri Valley Conference tournament, Valley coaches expect SIU to remain in contention for a conference title. 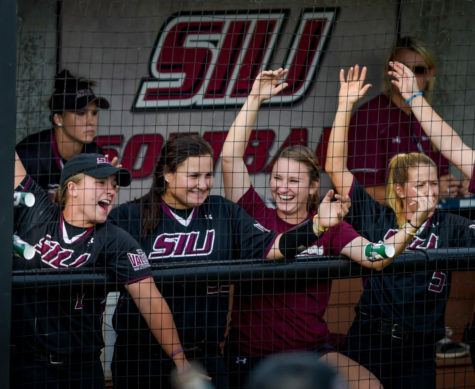 Southern Illinois was picked to finish third in the MVC coaches’ preseason poll released Wednesday. 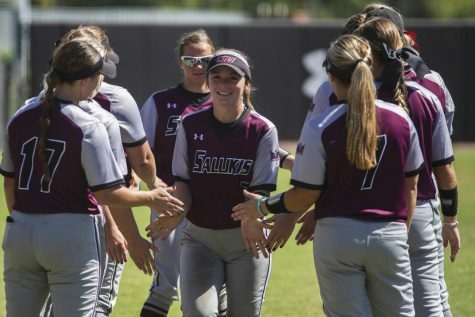 The Salukis finished 10 points behind preseason favorite Drake, which earned six of the 10 first-place votes. 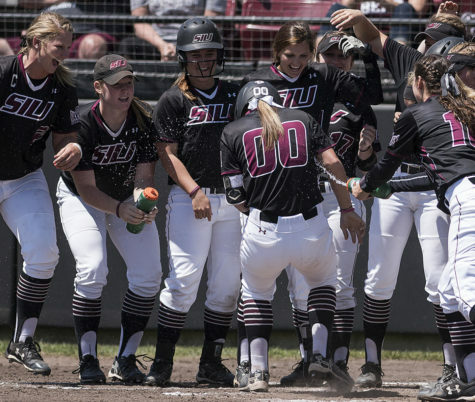 Wichita State, which eliminated SIU from the conference tournament last season, finished second with 88 points and three first-place votes. After SIU there was a 16-point gap before Northern Iowa’s — which received the final first-place vote — finish in the poll. 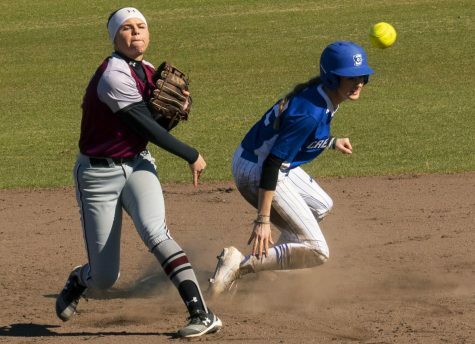 In addition to the poll, the conference announced its preseason All-Conference team, which included senior first baseman Shaye Harre and sophomore pitcher Brianna Jones, both of whom were first team All-Conference selections last season. 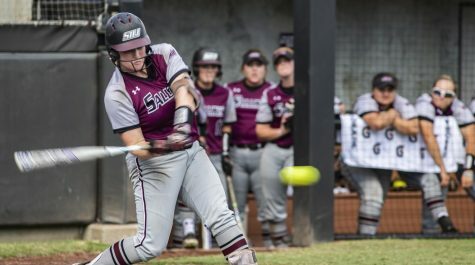 Harre was the spark plug for the Saluki offense last season, batting .368 with 12 home runs and 42 RBIs. Her .517 on-base percentage led the conference. 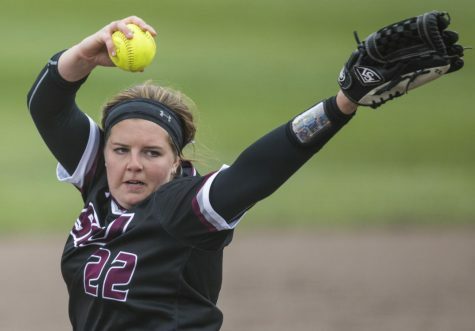 Jones led the conference with 23 wins and was second with a 1.92 ERA while setting an SIU freshman record with 10 shutouts. 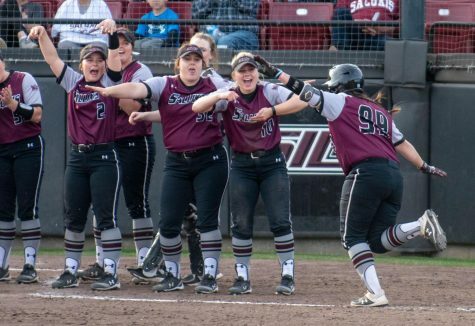 SIU finished 33-19 last season, its best overall record since 2012. Coach Kerri Blaylock’s squad returns all but one regular starter in the field and all three pitchers from last season. 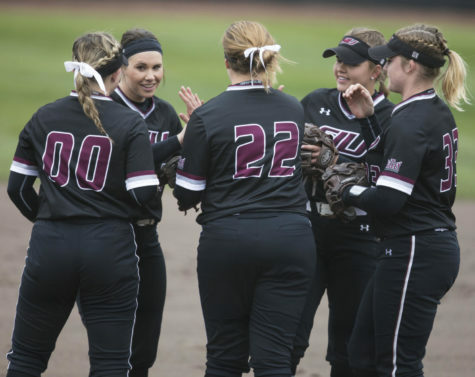 The Salukis will open their season on Feb. 10 when they face Nevada at the Lion Classic in Hammond, La. Sports writer Sean Carley can be reached at [email protected] or on Twitter @SCarleyDE.